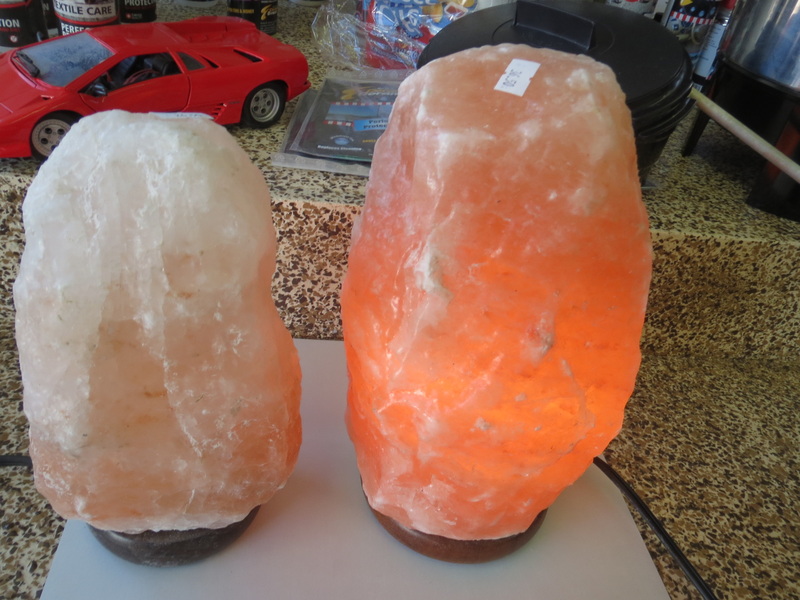 Himalayan salt lamps have the ability to chemically and physically transform a room, and have unique health benefits. Before I can explain to you why pink Himalayan salt lamps are so beneficial to your health, I need to briefly tell you about positive and negative ions and how they can affect the way you feel. ​Have you ever noticed how mentally and physically refreshed you feel after sitting by a gashing waterfall? Or how you experience a boost in energy after spending some time at an untamed seafront? What makes you feel so good in spots of this kind is the abundance of negative ions, which get produced in some natural places. Now, there is a way to mimic these perfect circumstances in your own home and indoor places where you spend a lot of time.